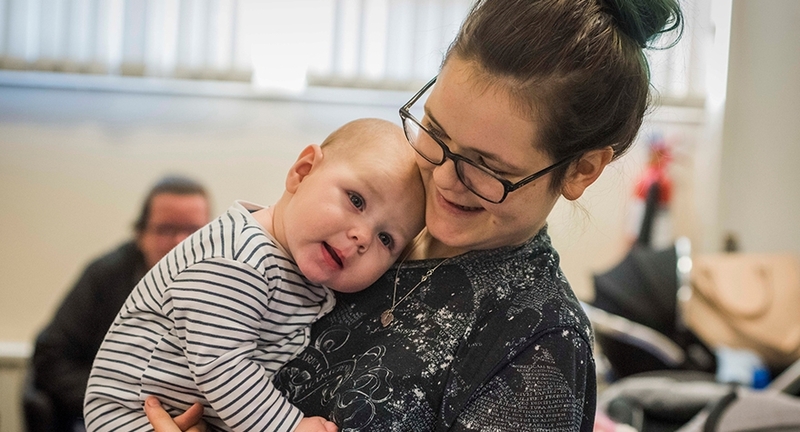 Scotland’s new Best Start Grant, Pregnancy and Baby Payment has paid out more than £2.7 million to low income families in less than two months. Following its launch in December, Social Security Scotland has now made over 7000 Pregnancy and Baby payments to new or expectant families. “The response we have had to the Best Start Grant is absolutely exceptional. “Making £2.7m worth of payments in just two months is a major achievement for our new public service. “Since the Pregnancy & Baby Payment launched in December we have received over 14,000 applications for support. Our colleagues have worked tirelessly to process applications and ensure payments are made quickly as possible, and I am particularly proud of these efforts. “Across Social Security Scotland we have been working hard to promote this new payment to eligible families, working with the NHS and local authorities to maximise awareness and uptake. · More information on this is available here.